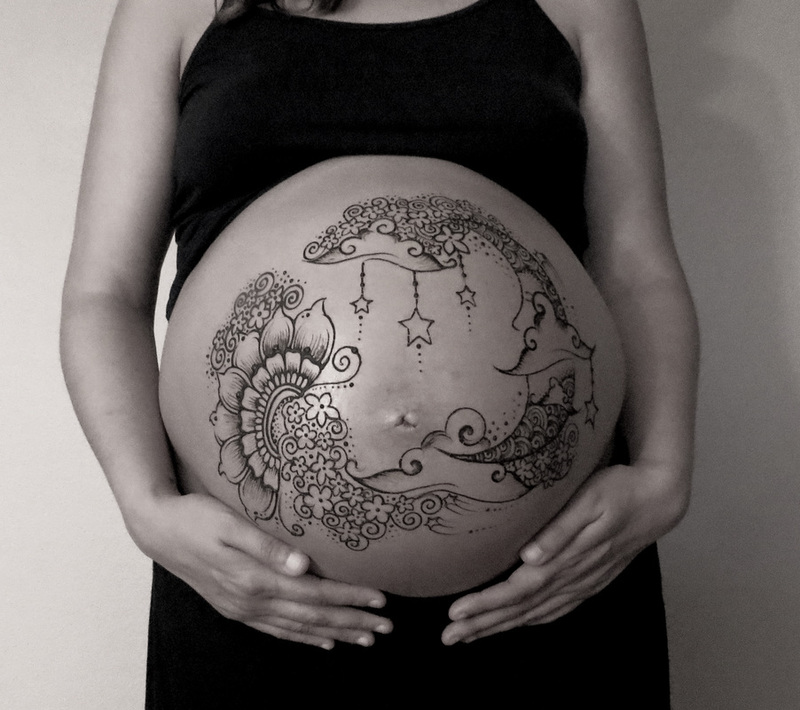 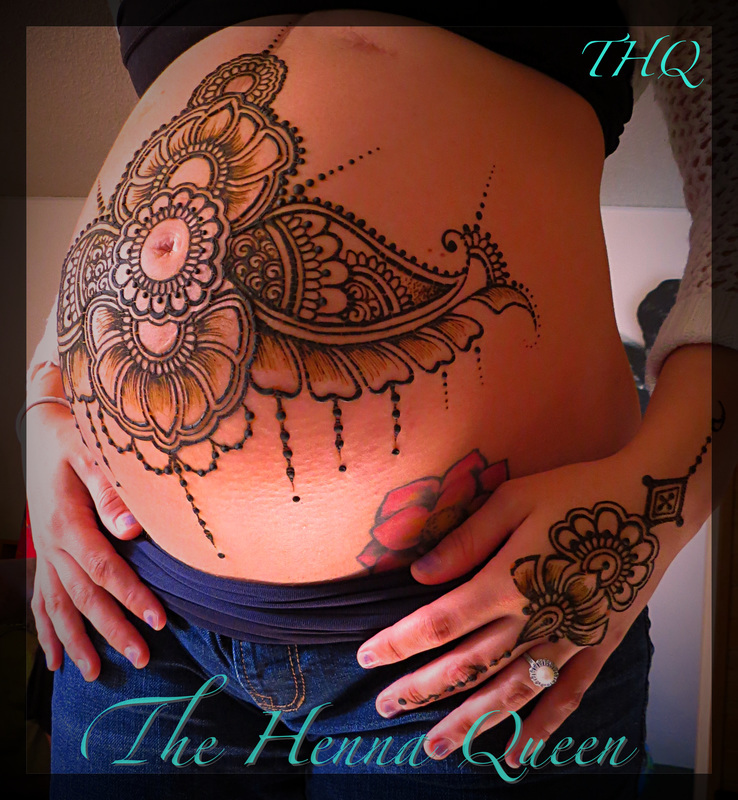 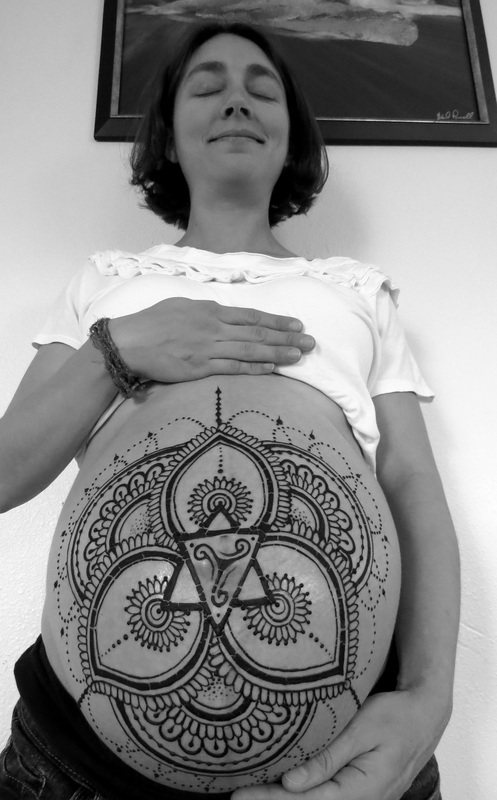 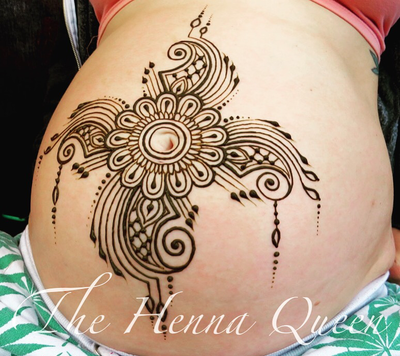 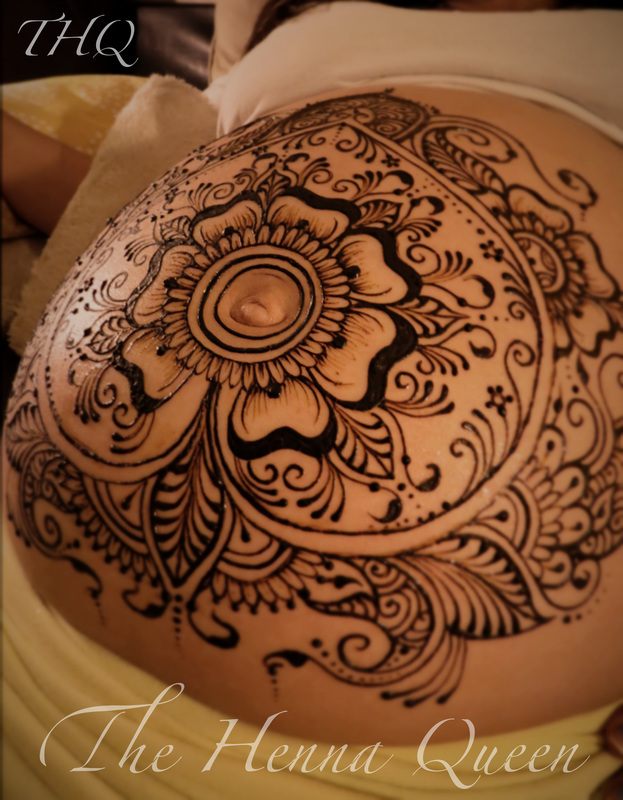 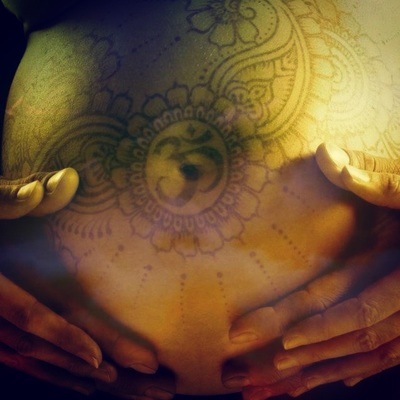 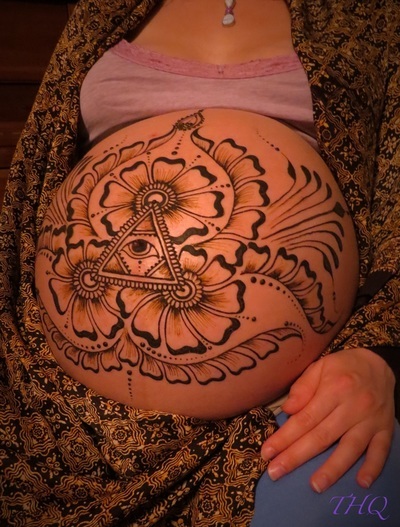 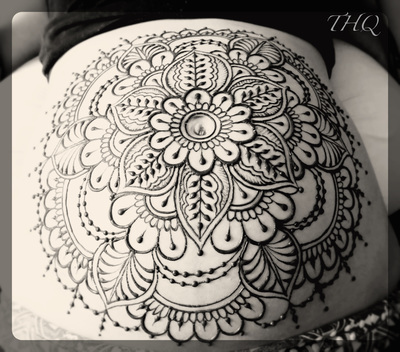 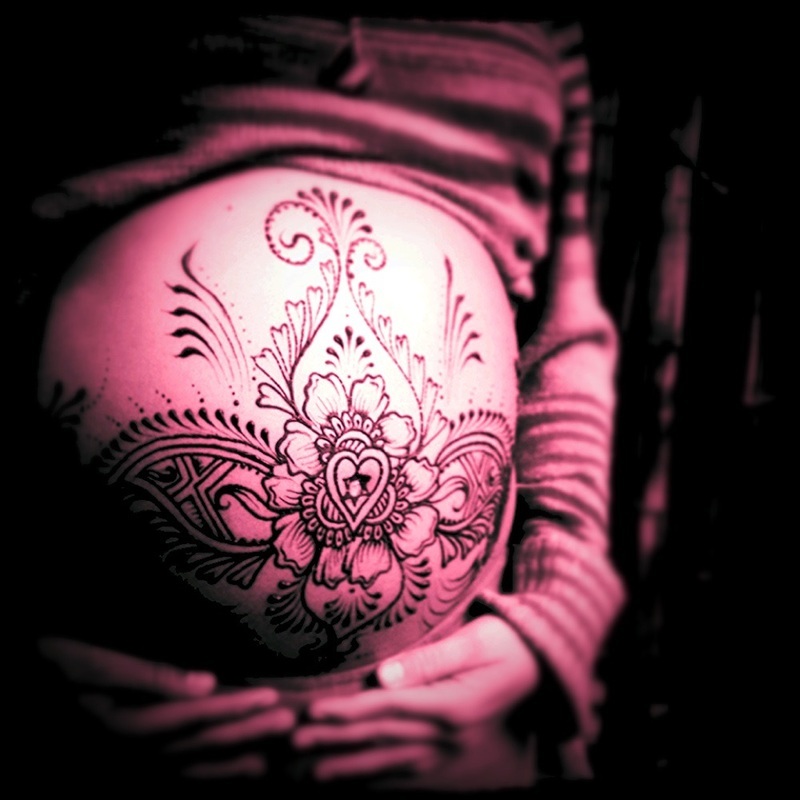 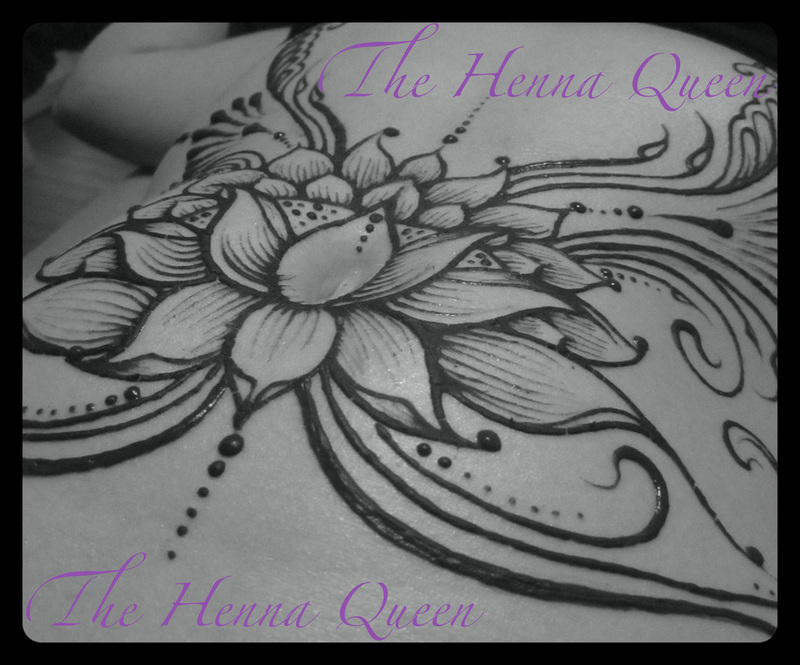 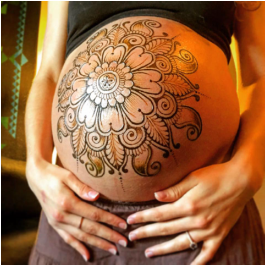 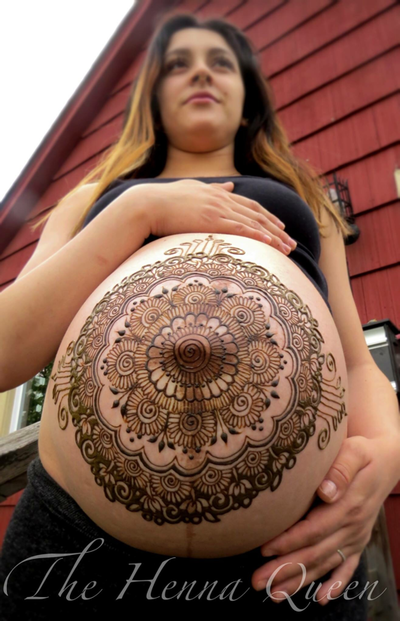 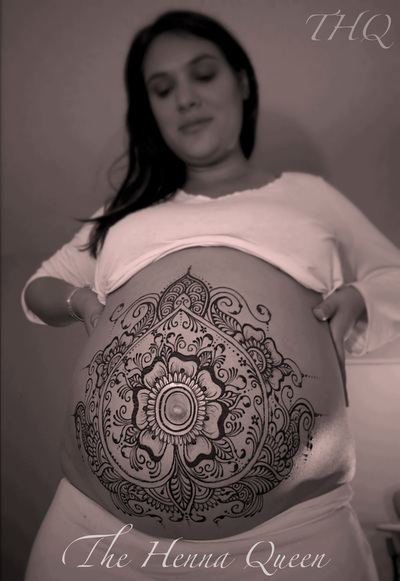 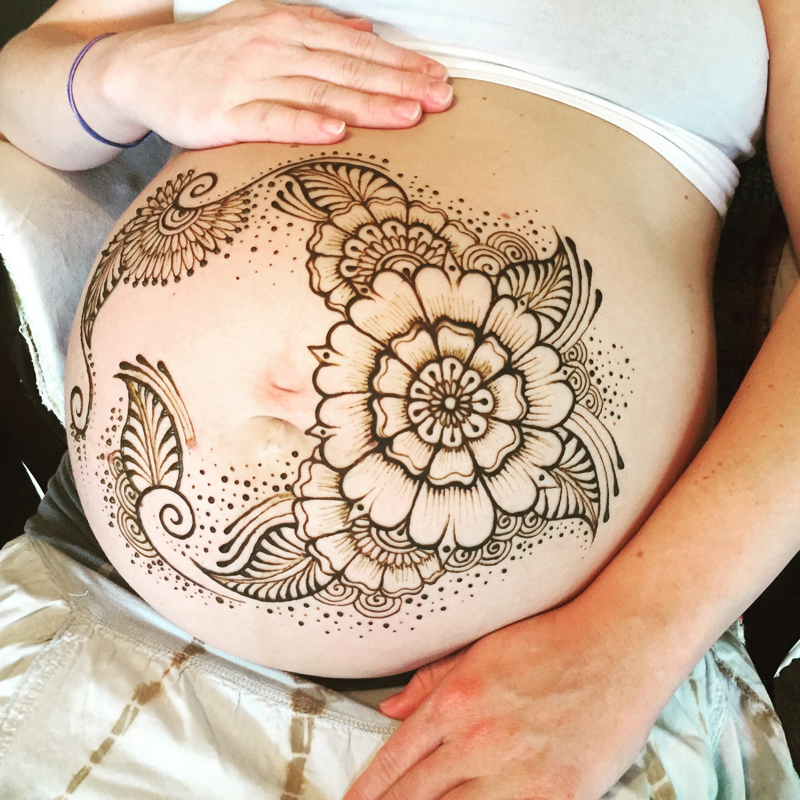 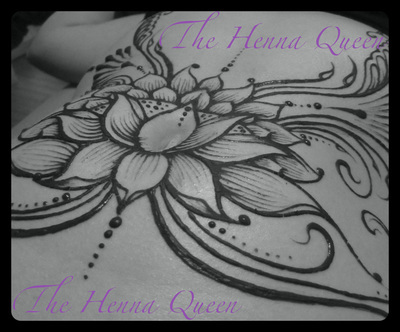 Henna is an incredible art form and can be beneficial to healing. Setting a clear intention with the henna artist (before your design is applied), can bring powerful healing energy into your life! 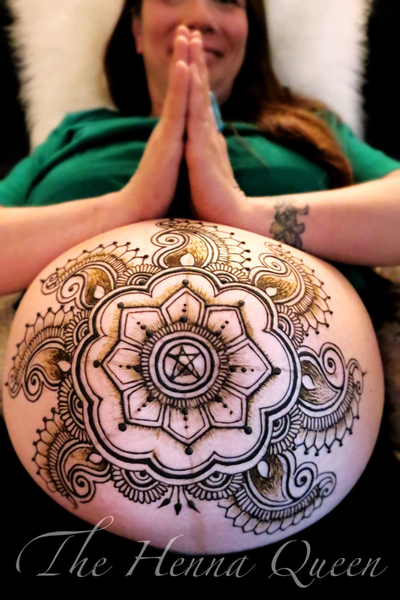 I have personally witnessed this magical plant materials’ sacred effect on clients. 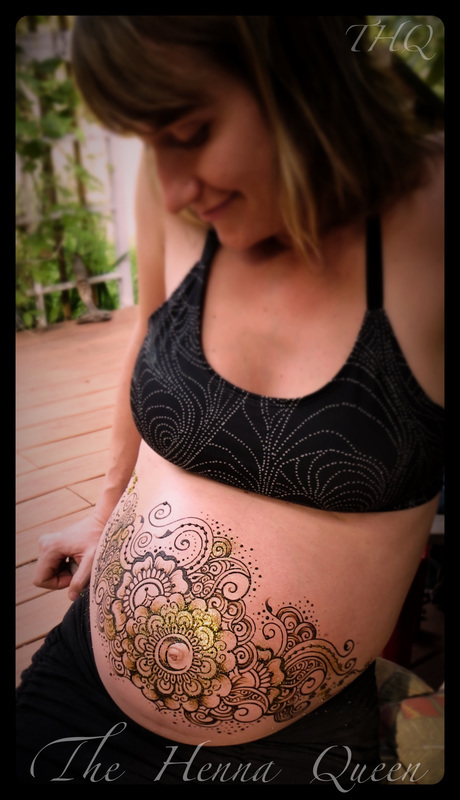 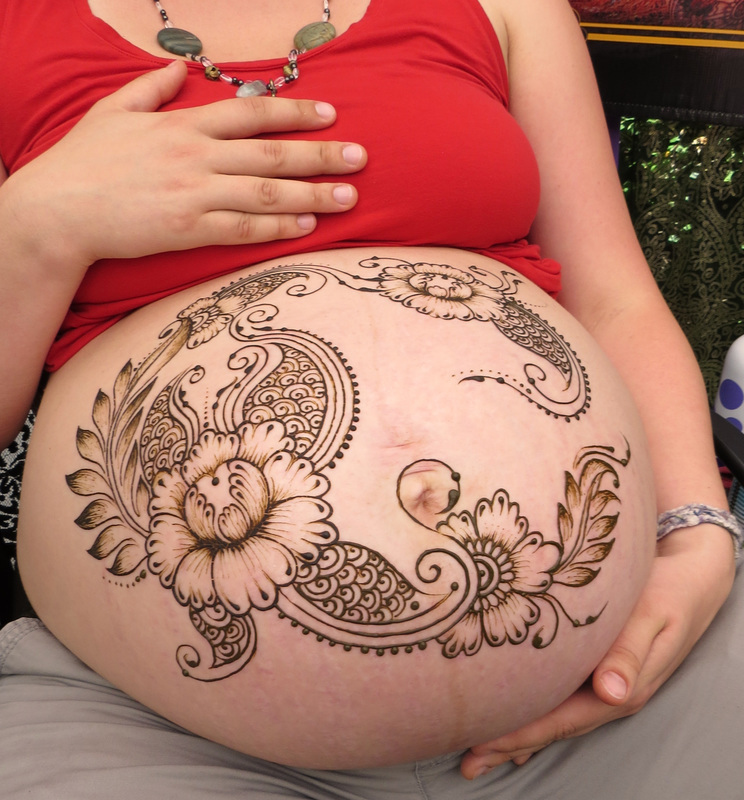 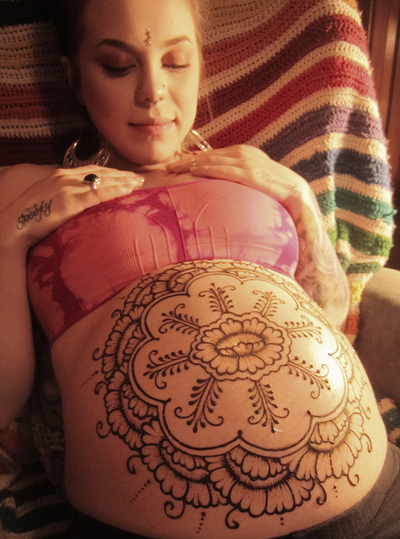 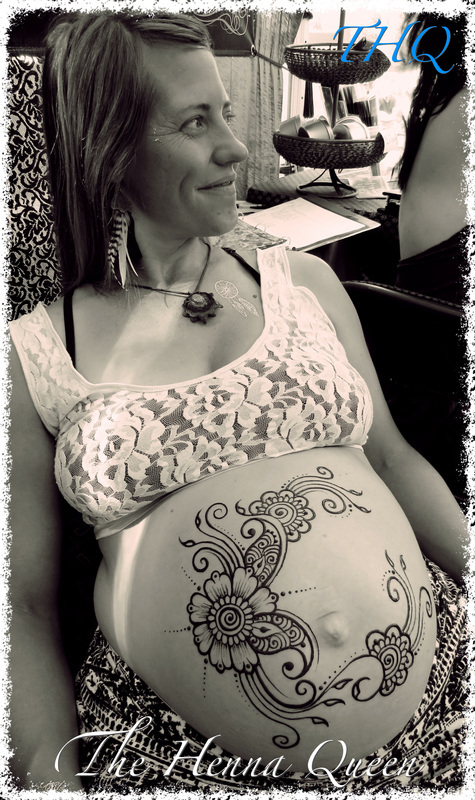 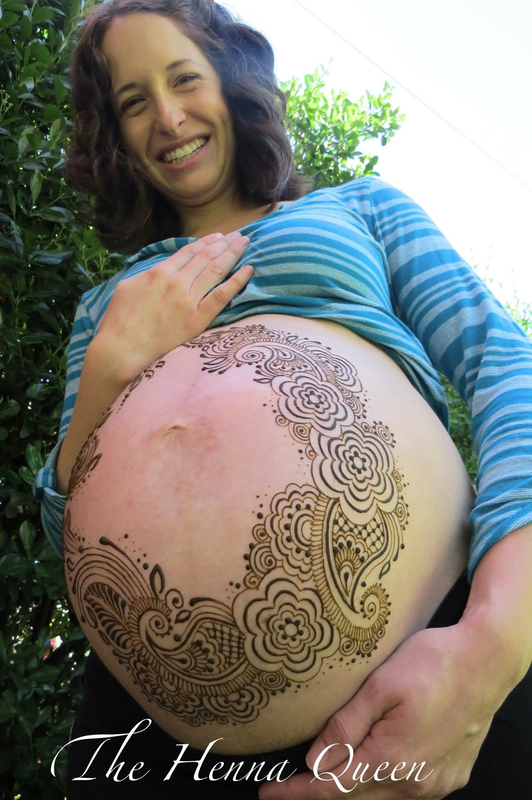 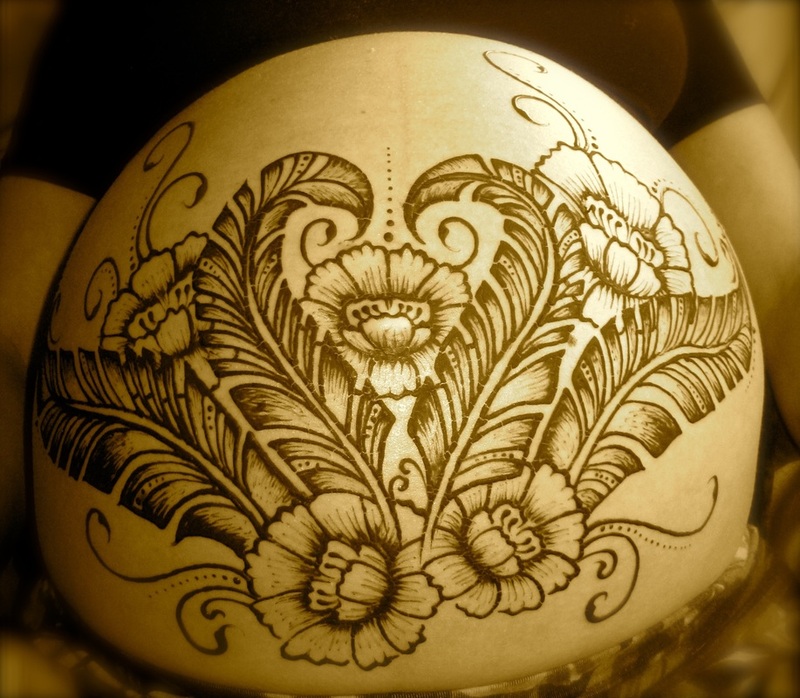 ​Henna can also be a creative alternative for people going through treatments involving hair loss or scarring. 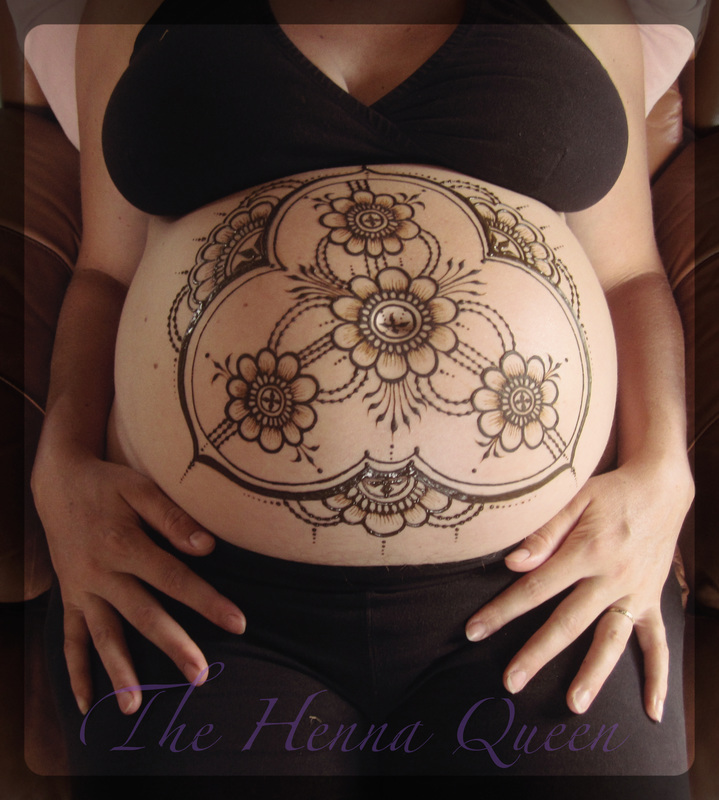 Using Henna over scars can help with acceptance and closure of past traumas or life experiences.